Ms. Zargarian’s legal career began as in-house counsel, before transitioning to full-time Workers Compensation defense in 2011. 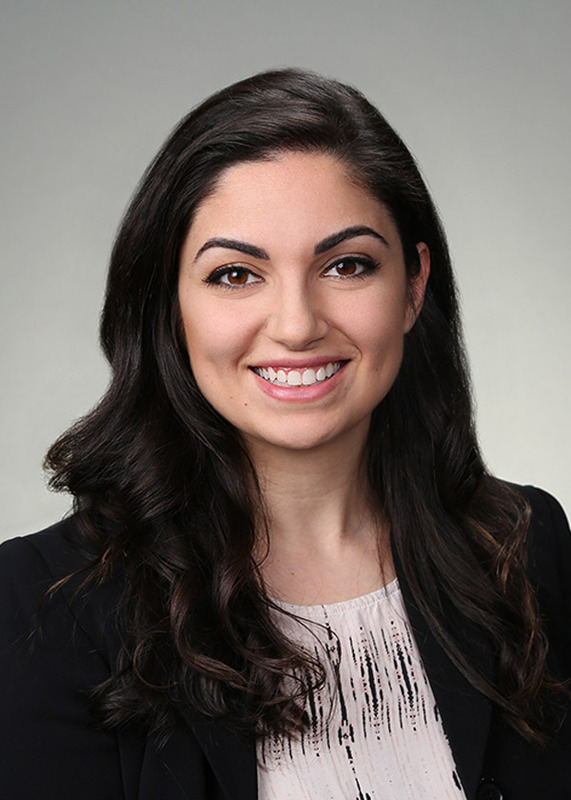 Ms. Zargarian joined the firm as an associate in 2017. She brings an aggressive, no-nonsense approach to litigation. University of California Los Angeles, Bachelor of Arts, Political Science, 2010. Loyola Law School, Los Angeles, CA, Juris Doctor, 2010. GHR 2017 – Present, associate, all aspects of Workers Compensation defense. 2014 – 2017 Colantoni, Collins, Marren Phillips &Tulk, associate, all aspects of Workers Compensation defense. 2011-2014 Global Holdings, in-house counsel.